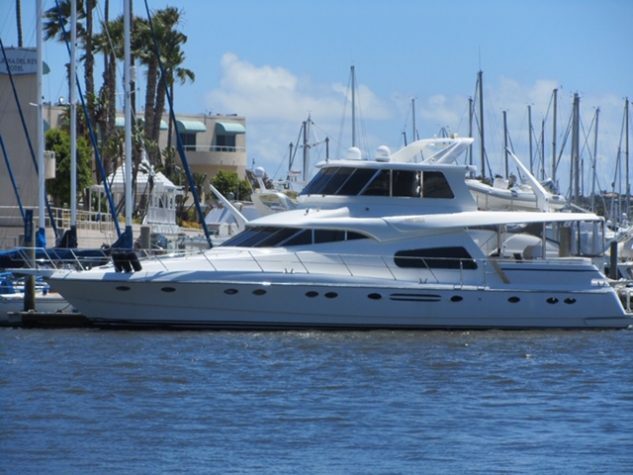 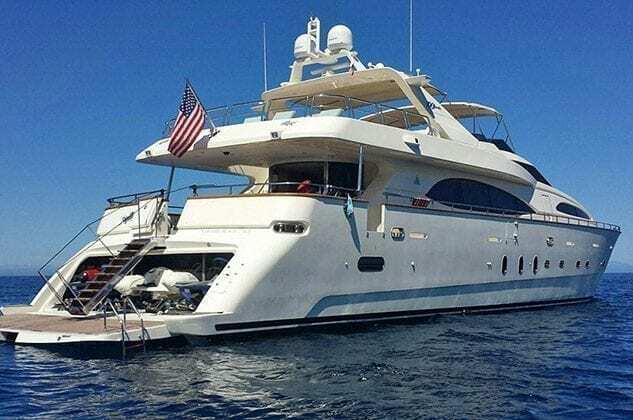 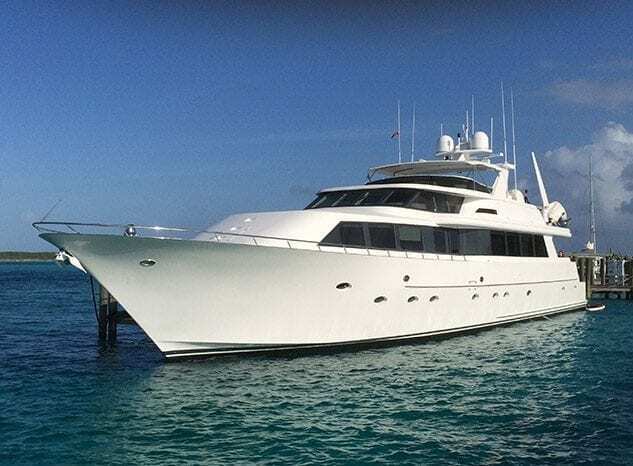 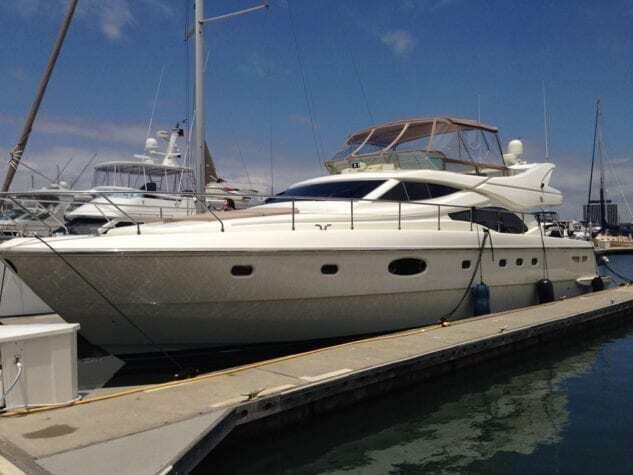 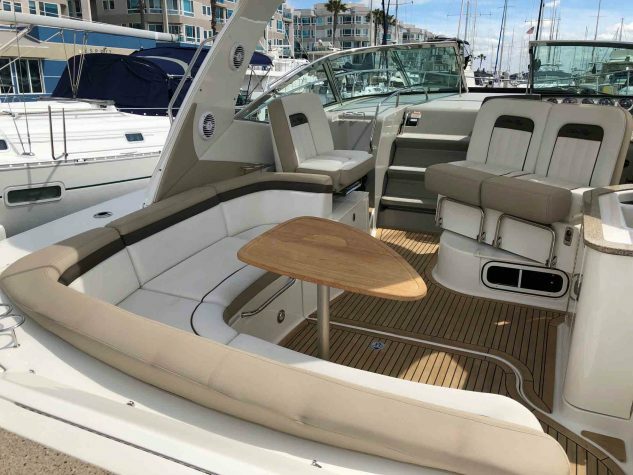 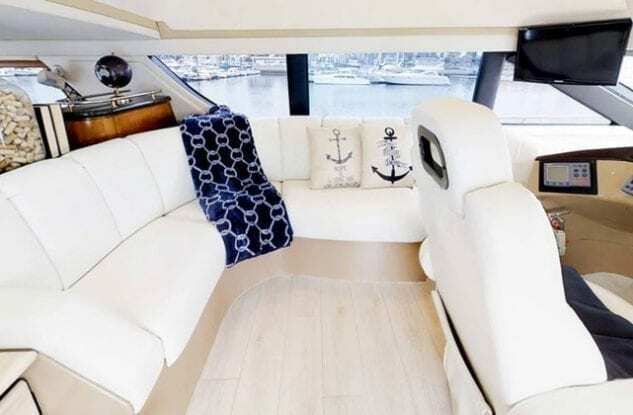 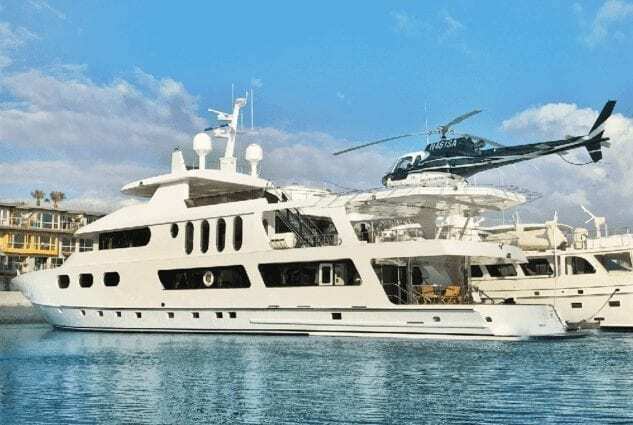 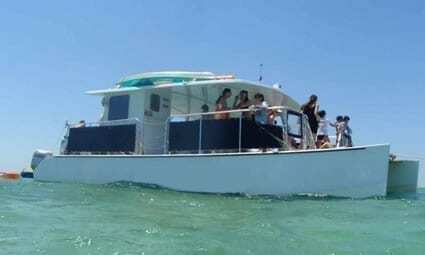 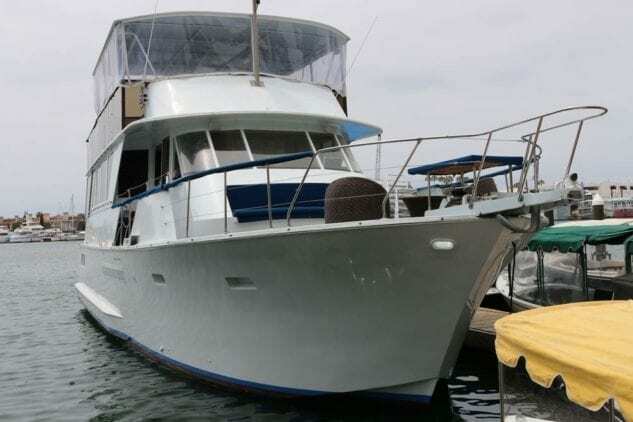 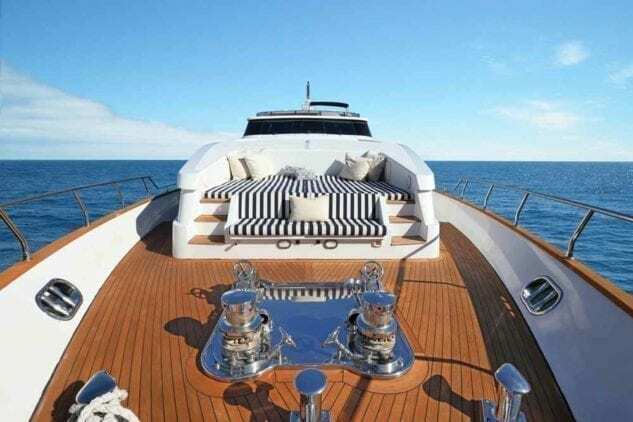 This yacht is ideal for Catalina charters. 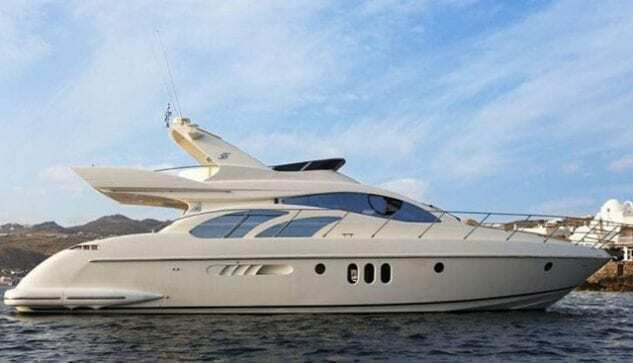 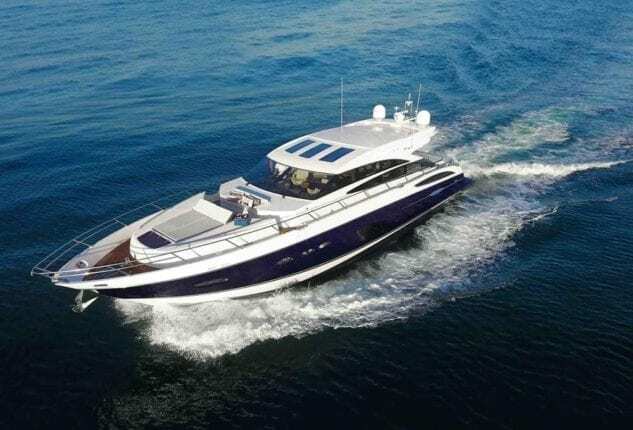 Catalina yacht available from Luxury Liners. 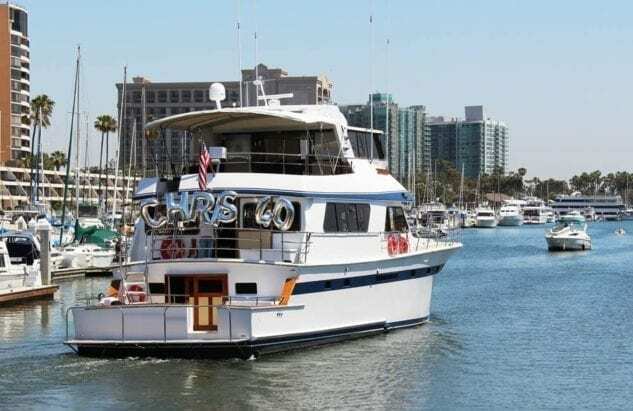 Departing from Marina del Rey, Newport Beach, Malibu and more!